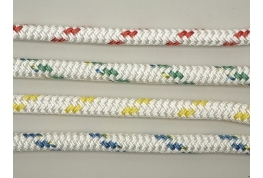 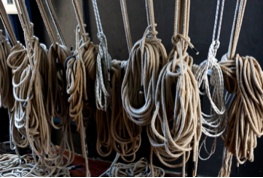 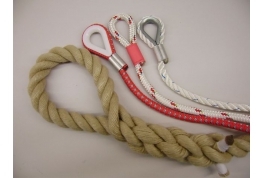 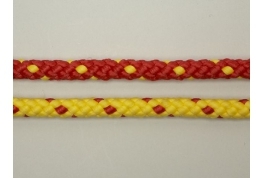 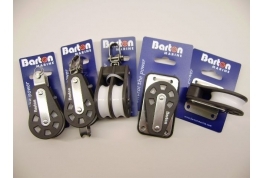 Our TV, Film & Theatre ropes have been used in many major stage productions and movies. 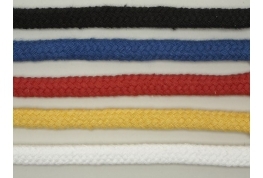 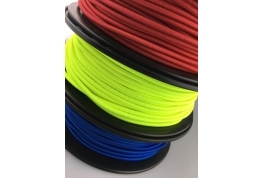 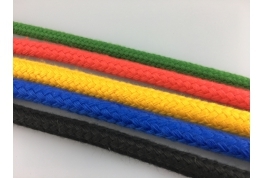 The range includes Matt Black polyester ropes suitable for theatre use to brightly coloured ropes popular with photographic projects. 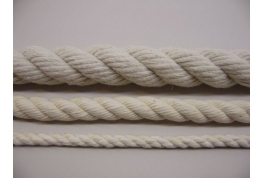 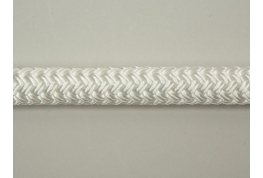 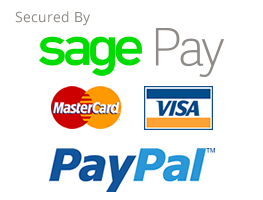 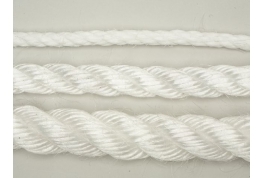 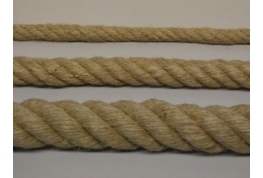 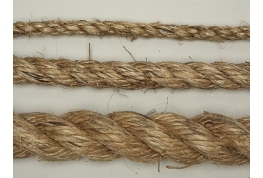 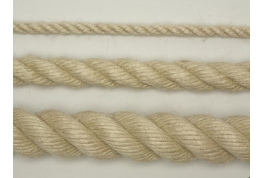 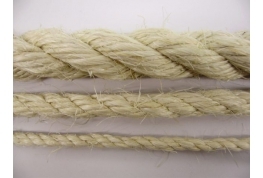 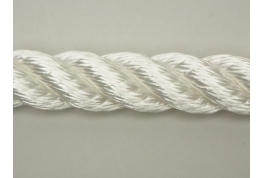 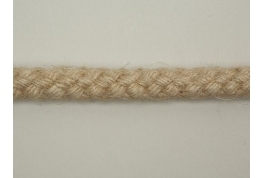 Many of our natural fibre ropes have been used as props in major TV and period film dramas. 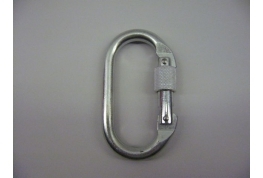 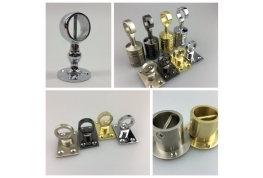 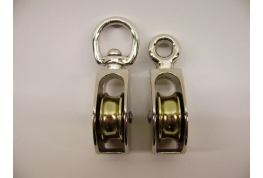 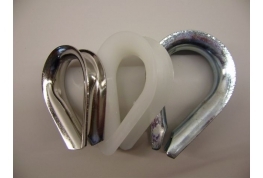 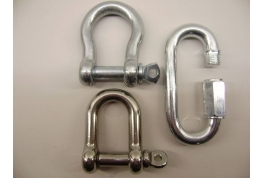 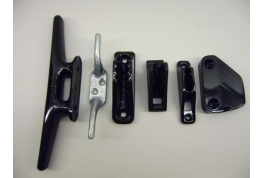 We can also manufacture theatre hauling lines - please call our team on 01634 295880 to discuss your own requirements.